Okay you asked about which side dishes to serve with your chicken and dumplings. 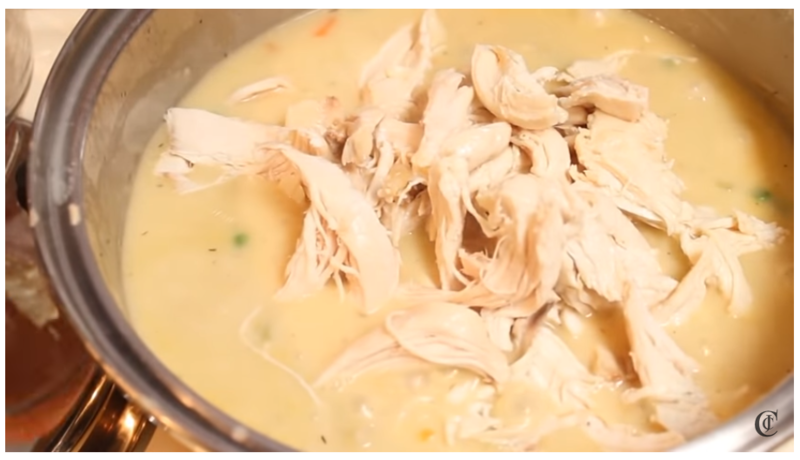 Here are the best foods to serve with your chicken and dumplings. Enjoy! 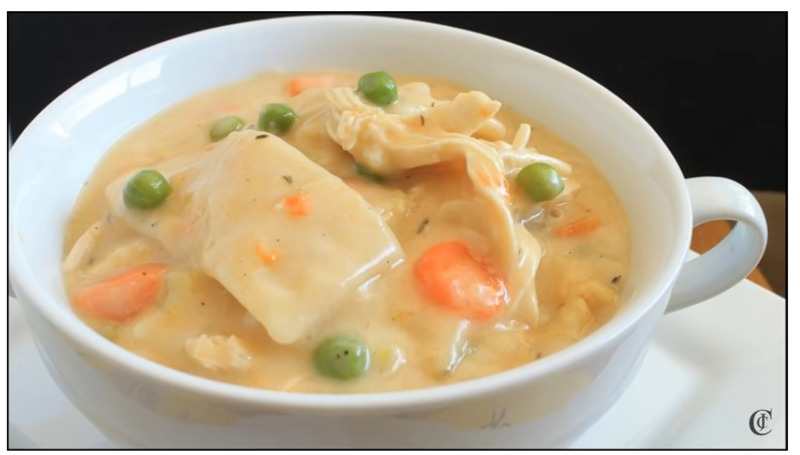 Which is the Best Side Dish for Chicken and Dumplings Dinner? I find Cucumber and Broccoli salad to be a good side. Because basically like a few have said it's really a meal within itself u don't need nothing else, but if u insist have something light. I make a batch of sweet cornbread, some greens and deviled eggs with mine. I make my dumplings thick so they can be eaten on a plate with the sides! Peas! Peas are the perfect combo with creamy chicken dishes, like chicken and dumplings or chicken and noodles. (Frozen, not canned.) At our house, it wouldn't be a Chicken and Noodles dinner without peas. (We actually put them on top of the C & N.) Perfect comfort food, and looks pretty, too! I frequently do a side dish of fried or stewed apples, as well. Great cold weather supper. Sweet & sour red cabbage is my go to. My mother-in-law always cooked sauerkraut & mashed potatoes. Candied yams and cabbage are my go to with jiffy corn bread. Tiny green peas or just canned early green peas are my favorites. How about green beans or baked mac n cheese? Can't go wrong with string beans!!!! I always make fresh fried corn, sweet variety, mashed potatoes, cole slaw, and green beans. One thing that I found I love to eat with chicken and dumplings, but I do not fix, I just happened to have it one time, it is cranberry salad. Cornbread dressing works well with chicken and dumplings. Try a Waldorf salad as a side dish.